Kaleyra started out in 1999 as Ubiquity, a small Italian company, based in Milan, catering exclusively to BFSIs. It quickly grew to be the largest communication service provider in the country. In 2016, Ubiquity acquired Solutions Infini India Pvt.Ltd., an India based company specialized in cloud communication services, taking the first step towards a global presence. 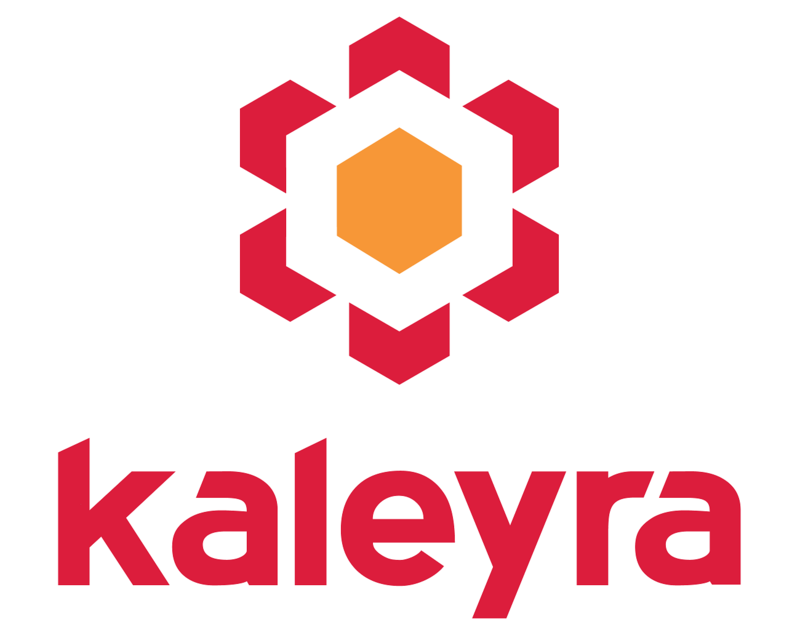 Thereafter, Ubiquity rebranded to Kaleyra, consolidating their global reach. 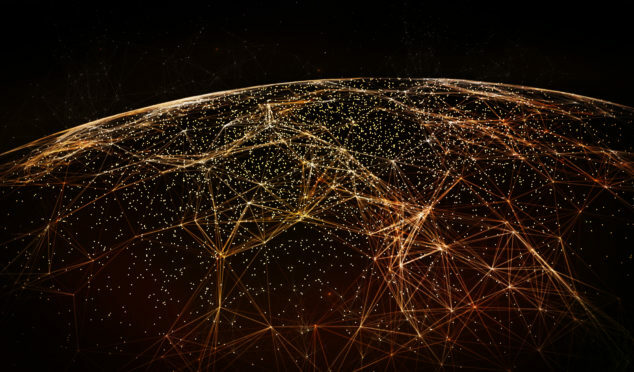 Since then, Kaleyra has grown to be one of the main players in its industry, with customers in over 30 countries, supported by 200+ employees based all over the world in Italy, India, Switzerland, United Arab Emirates and Singapore. Our mission is very simple, which is to make customer communication between business and their customers uncomplicated by removing the technology barrier with our cutting edge communication platforms. In 2016, Ubiquity and Solutions Infini merged to become one of the world’s largest enterprise communications providers. Now, they have re-branded as Kaleyra. The companies’ CEOs Dario Calogero and Aniketh Jain talked to MEF about their ambitious project. Nine years ago, a Bangalore-based start up Solutions Infini won its first deal. It started to send SMS notifications to the customers of a local lighting company. Ubiquity assesses the growing role of mobile marketing automation as their new white paper explores how the tech and digital transformation will disrupt relationships between customers and enterprises. Estimates are constantly trending upwards: the marketing automation software market is set for for significant increases. According to recent research from Grand View Research, the global market is forecast to reach a value of $ 7.63 billion by 2025. The benefits of adopting marketing automation tech have been proved to be fundamental: adopters save time, costs and resources, resulting in quality leads. In the early part of the decade, Italian banks answered the call from customers to go mobile. They started to send notifications about transfers, account balances and so on direct to people’s phones. In our 5 minutes with profiles, MEF members talk about their business, their aspirations for the future and the wider mobile industry. This week CEO Dario Calogero introduces Ubiquity. Ubiquity Group is a global multi-channel messaging platform provider, focusing on ubiquitous communication for Large Enterprises, SME (small and medium-sized enterprises), and Developers, providing innovative solutions. Headquartered in Milan, Italy, the company has 184 professionals across Europe, India, and the Middle East, in 8 offices locations.